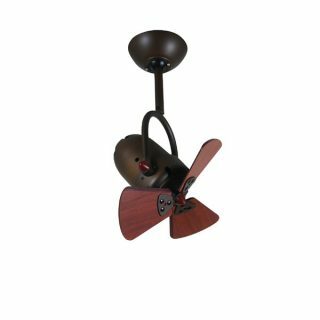 The Vento Fino ceiling fan comes with a 13″ blade span perfect for small areas and features a roman bronze motor and mahogany blades. The Fino features an additional adjustable head functionality up to 180 degrees. 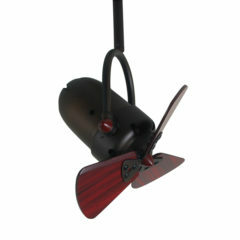 It comes with a remote control for convenient operation. 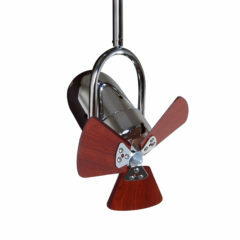 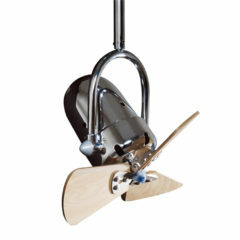 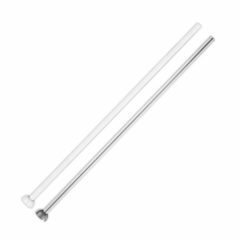 This extension rod will suit the Vento Fino ceiling fan.